Cahnman's Musings: #TROXROX: Due to DOGGED Effort of ONE Council Member, #atxcouncil CUTS water rate (for first time in 30 years)!!! #TROXROX: Due to DOGGED Effort of ONE Council Member, #atxcouncil CUTS water rate (for first time in 30 years)!!! Austin leaders reached a deal with their largest water customers Thursday evening that will reduce water costs across rate classes — for residents and businesses alike. Additionally, the utility will keep rates flat for the next two years, its staff said. 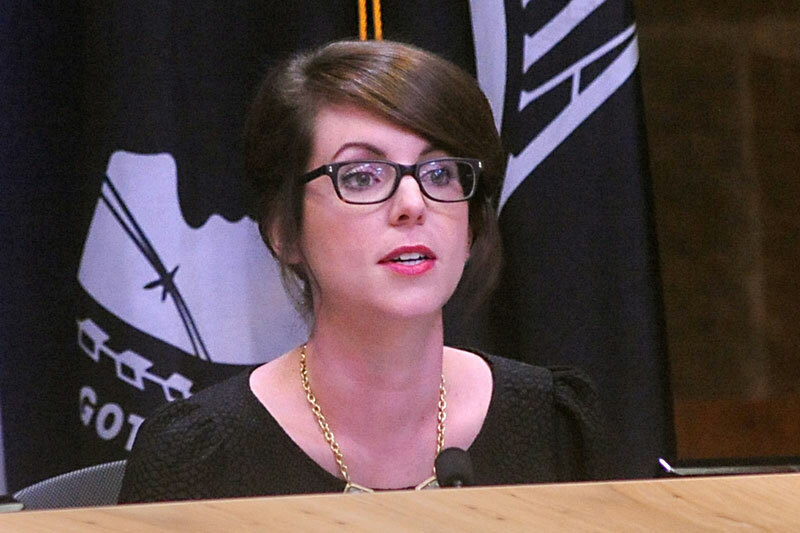 It won’t be able to raise rates again without the input of an independent hearing examiner, after the City Council agreed to an amendment from Council Member Ellen Troxclair. The average homeowner will see a $2.40 drop in the monthly water bill, Austin Water Director Greg Meszaros said. That will be effective May 1. City staffers said no one can remember a time Austin Water has lowered water rates in at least the last 30 years. The council approved the rate reductions 9-0, with Council Members Delia Garza and Greg Casar away from the dais. Troxclair’s amendment to require a hearing examiner for any future rate increases passed 7-2, with Council Members Kathie Tovo and Sabino “Pio” Renteria opposed. The city said it was able to find the savings through a management plan that uses developer connection fees to pay down the utility’s debt. Those fees have increased for builders connecting new projects to city pipes, and the revenue has grown from $8 million in 2013 to a projected $30 million this year. Excellent. In a city with a municipal utility, your water bill is essentially a hidden tax. Thus, last week's actions are a tax cut! Also, as a resident of district 3, we have to add: Seriously Pio?!? But kudos to Ellen Troxclair. She's been working Austin Water for years and it's finally paying off. Her diligence is amazing. Bottom Line: This was a long time in coming. And well deserved. #TROXROX.